Homecoming…. a time when we revisit our roots. When we return to the past. Come back to where we were grounded. A hometown gathering of students parents, alumni and crowded into the stadium at West Orange High School last weekend for the homecoming game. 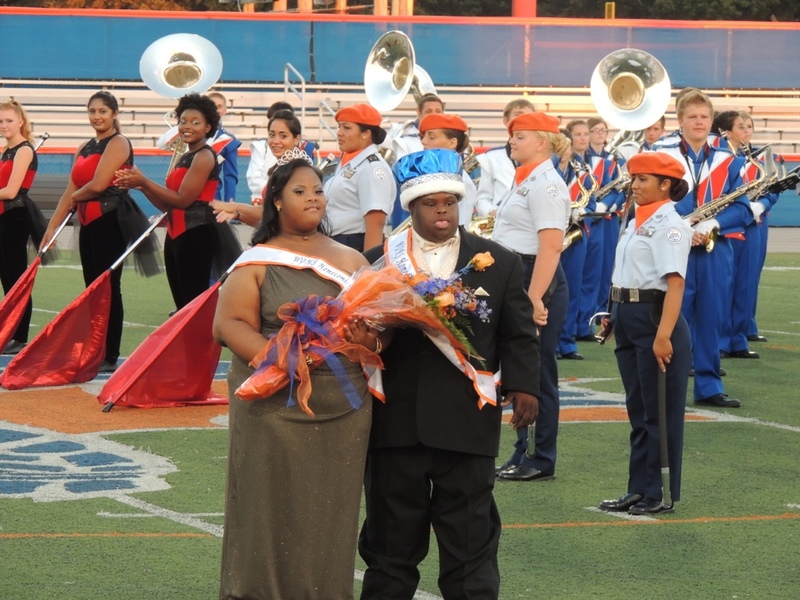 That night, Travjuan “Bubba” Hunter and Semone Adkins, two students with Down’s syndrome, were crowned King and Queen of their court. It was a privilege to be part of a community where a diverse group of young people–white, black, hispanic, asian, football stars, cheerleaders, honor society and class officers, dance divas–chose to honor Bubba and Semone as homecoming royalty for their senior class. 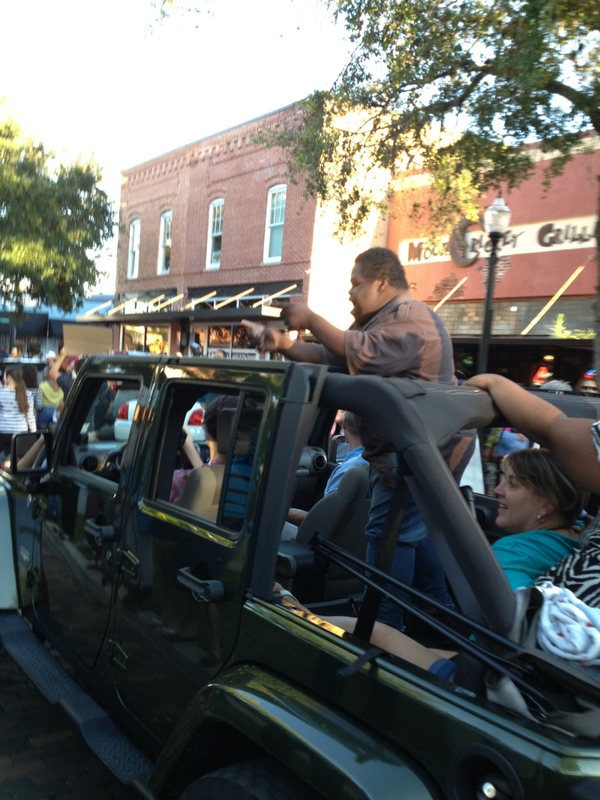 Bubba and Semone captivated for us what homecoming should always be…a celebration. With unbridled joy and enthusiasm Bubba waved and pumped fists as he rode around the field in his tuxedo in a black Ferrari convertible. Semone waved with elegance and charm in her elegant long golden dress from her red Ferrari. When they were each crowned king and queen, the crowd erupted into cheers, stood on their feet, some cried tears of joy and pride (including me). Bubba ran down the line of guys, a handshake and hug to each one the court. Semone beamed regally as the other girls crowded around her. This event made headlines around the county, the state, the country, the first time students in this area, a school of 3760 in the 10th largest district in the nation, have elected down syndrome students to their homecoming court, much less king and queen. So you wonder why this would garner so much attention. Why should this be a big deal. Why should this be the exception? 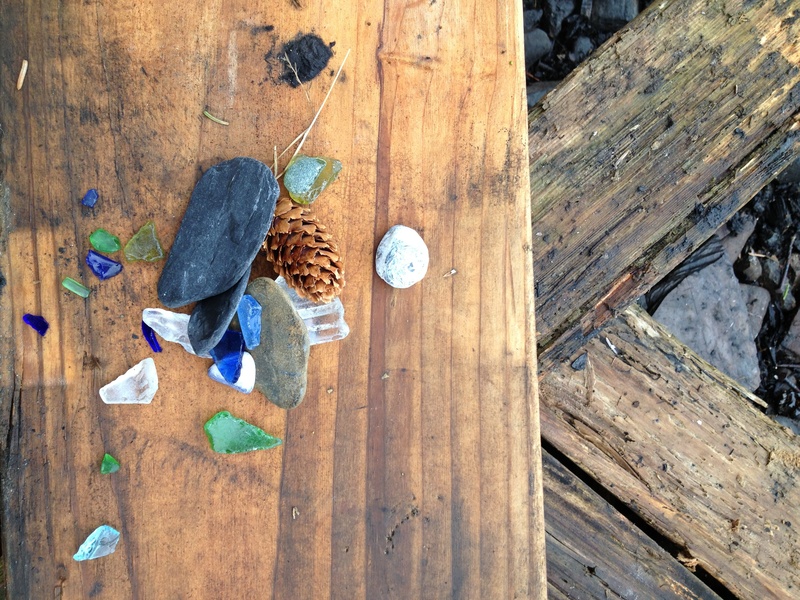 Returning home, to our grounding place, to examine our roots. To remember things simply. To remember how we viewed life before we were influenced by others, media, expectations, how things should be, how things should appear. When we didn’t care about the color of skin or facial appearance or body type or speech, or accomplishments or stature, but instead saw the person inside for who they truly were, raw, untouched, motivated only by sharing love, a hug, a fist pump, and pure joy in the moment. It was disappointing to me the next day, the day of the homecoming dance, to hear stories of students forgetting, of lapsing back into the groups, of who was cool, of who was wearing what and doing what, trying to impress who. I was proud of my son, who remains steadfast in who he is, in what believes, in what he will and will not compromise. Who did not have the moments I had hoped he would have in his senior year homecoming dance because the simplicity, the innocence, the joy of the coronation the night before was buried again in the same veneer of appearance that our kids, our society walk in daily. Still I hope that Bubba and Semone’s crowning will be a marker. A start. Of how we redefine what it means to come home, to be be grounded in the simple, pure things of life. To find joy in the moment and express love to all just because you feel like it, just how Bubba does. My daughter came home earlier this week going on about Bubba, how happy he was, how he smiled and talked to everyone in the courtyard and said hello to her. No holds barred. Sheer joy. If this homecoming would stir up this much attention in the news, in social media, it must be something we are all looking for, yearning for. To be acknowledged, loved and honored for who we are, no matter who we are. To find joy in the simplest things. To see what matters most is what is on the inside, and not what appears to be.